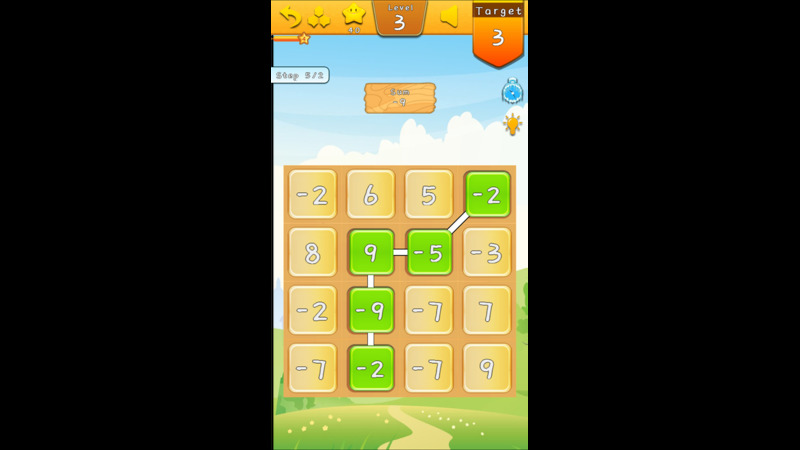 Number Line - An game app can improve ability of mathematical addition , easy to learn, simple and fun! 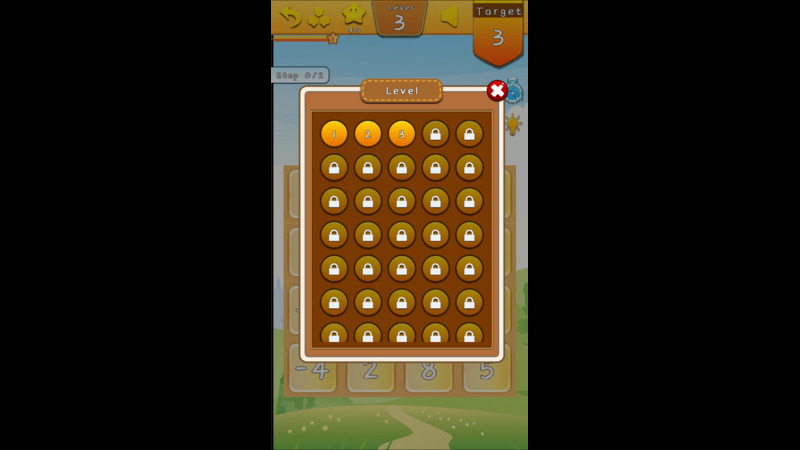 An game app can improve ability of mathematical addition , easy to learn, simple and fun! Aim to enhance the ability to mathematical addition,combined with the fun of the game,so we create a children's education game app! Connect the specified number of numbers, add up to the sum, if the sum and the target value are equal, so you will pass that level! New on-line level come out, come to unlock it, there are more tools waiting for you to use, to help you through the all levels! 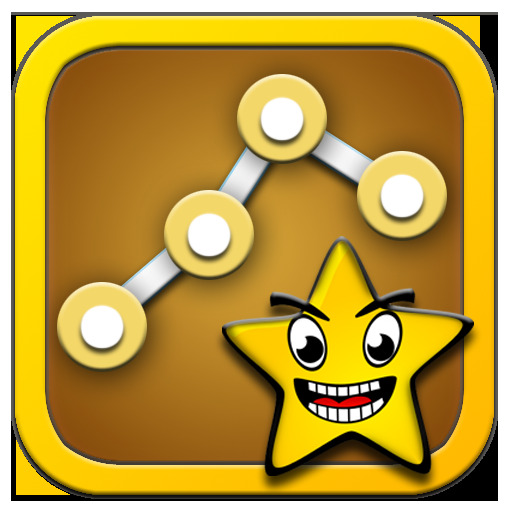 The level and the number of stars is the only decision you rank two factors, you can get the stars when you pass the level,and you can participate in the ranking, I am waiting for you on the leaderboard!